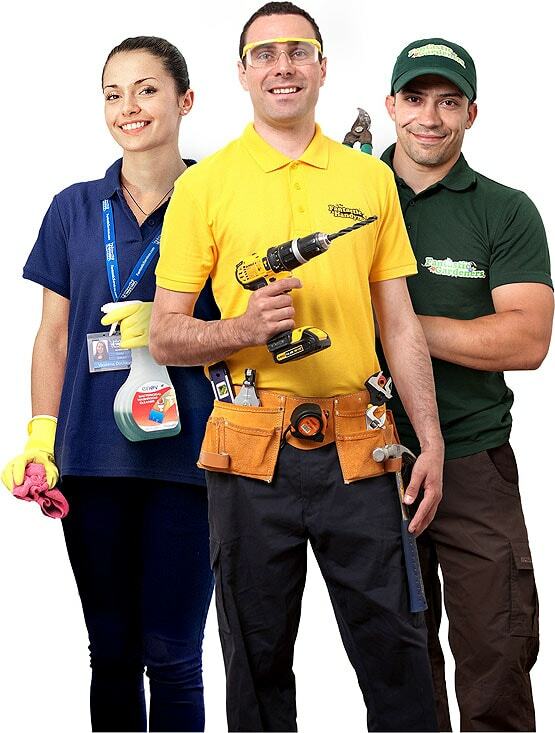 Why is Fantastic Services the right property maintenance company for you in London? on the streets of London! Just leave it to your Account Manager! Fantastic Services will assign a dedicated Account Manager who will cater to the unique needs of your business. They will handle your future and ongoing property maintenance services so you won’t have to waste your time with these matters. We know very well that unforeseen situations can arise at any time. That is why we are always ready to render you professional assistance with our emergency service. Just consult with your personal account manager and they will make sure you get your facility maintenance service as soon as possible. Count on our responsiveness and flexibility with our 24/7 service availability! Have peace of mind in knowing that when we say something, we mean it! We never promise something that we can’t fulfil. Your personal account manager will come up with a plan that caters to your specific needs. All property maintenance services will prove to be excellent value for you money as you enjoy preferential rates. The technicians we send out are trusted, registered and fully qualified tradesmen. Whether you need professional cleaning, gardening, landscaping, or property maintenance and repair - our specialists are highly skilled and punctual! You get guaranteed quality of service while you focus on growing business.